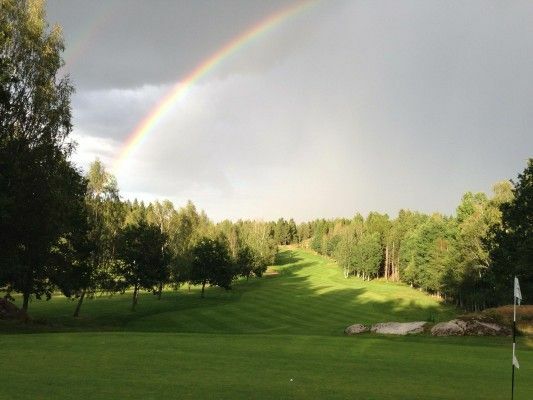 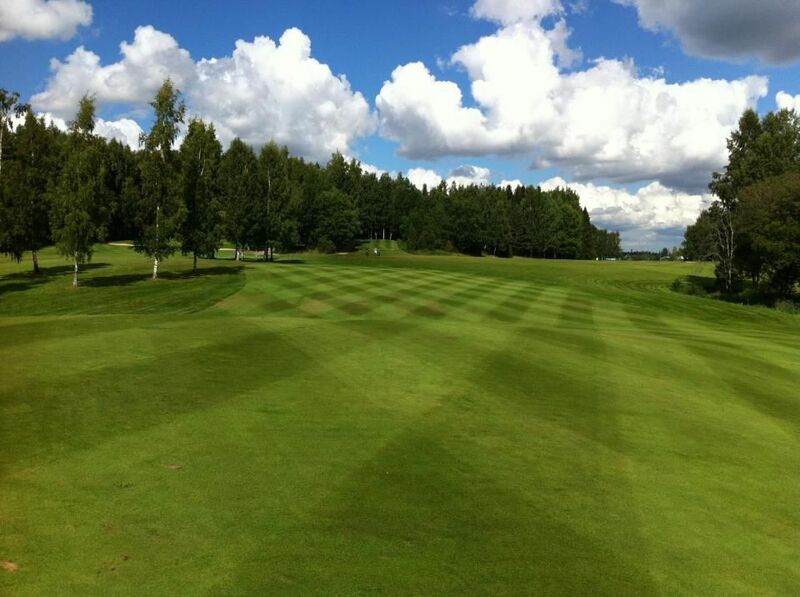 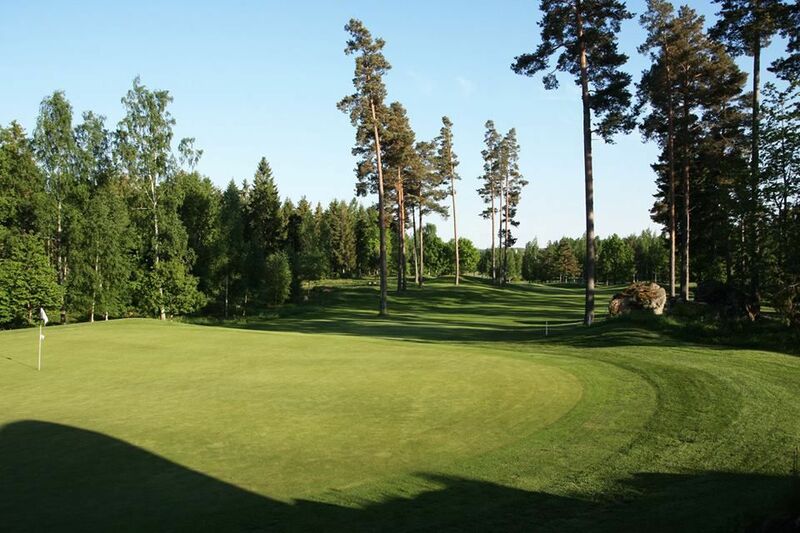 Mjölby Golf Course is beautifully 18-hole course combined wood and parkland. 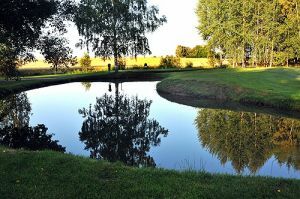 This bustling, open views mixed with woodland holes surrounded by beautiful hillocks. 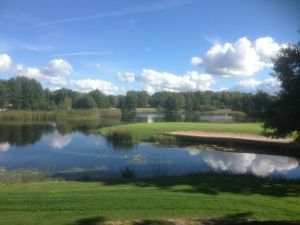 Here you will find a nice game for all golf players, the beginner and the more experienced golfer find exciting challenges. 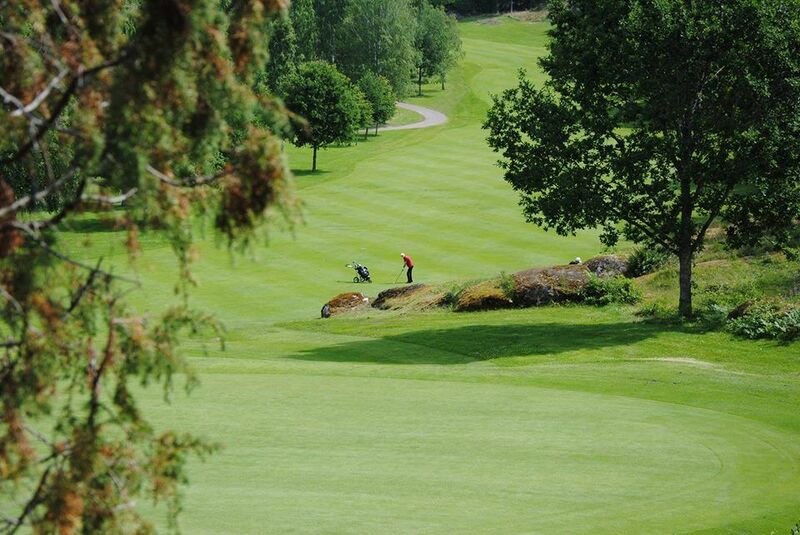 Some of the holes are both challenging and tricky and makes great demands on club selection as game strategy. 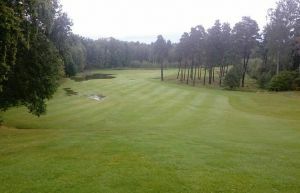 A beautiful parkland and the forest course, just steps away from the E4. 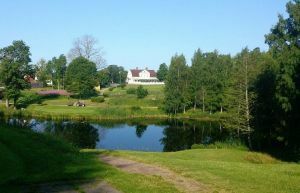 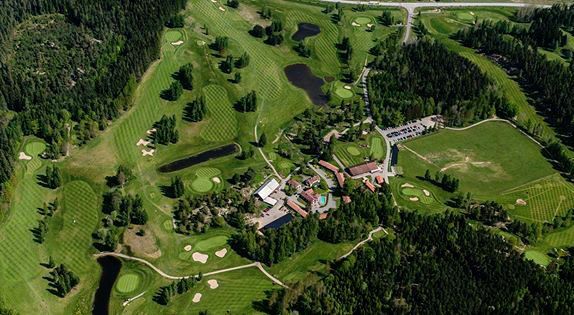 Hotel on the course which offers affordable golf packages. 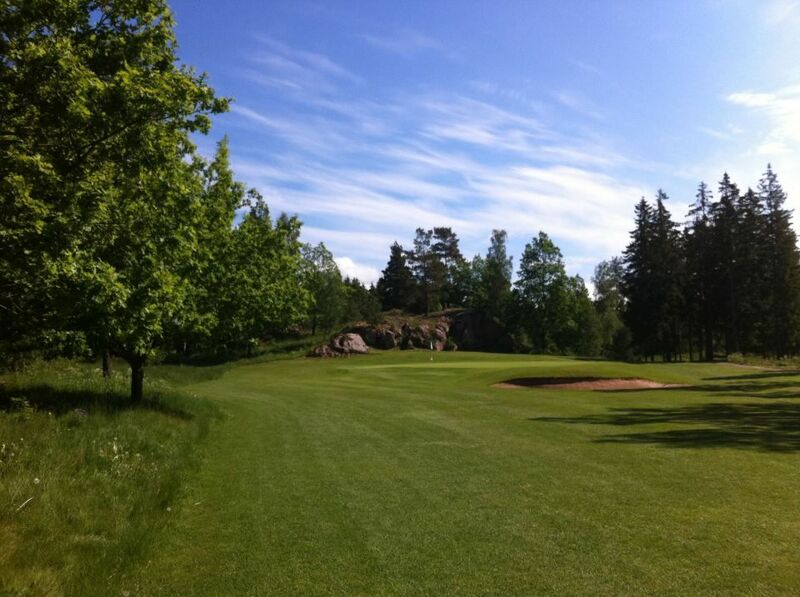 Mjölby Golfklubb - Mjölby golfbana is not yet in our pool of Golf Courses for orders.